Hotel amenities, hotel guest room amenities factory from china--Oriental hotel amenities factory. 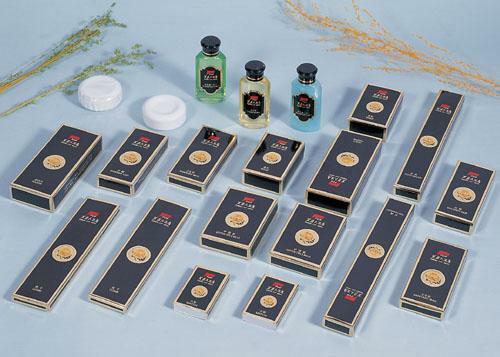 One leading china hotel amenities factory, your one-stop source for hotel amenities, bathroom amenities, guest amenities, guest room amenities and hospitality amenities. Our products includes : guest amenities set , dental kit,shaving kit, hotel slippers,hotel soap, comb,shampoo, bath gel,body lotion,conditioner,shower cap, sewing kit, shoe shine,shoe mitt,cotton buds,cotton ball,sanitary bag,nailfiles,loofah, stirrer, cup cover , coaster, shopping bag, laundry bag … For more information. 2) You many have them in various designs, materials and package to best suit your needs. 3) All products can be personalized with logo as requirements.